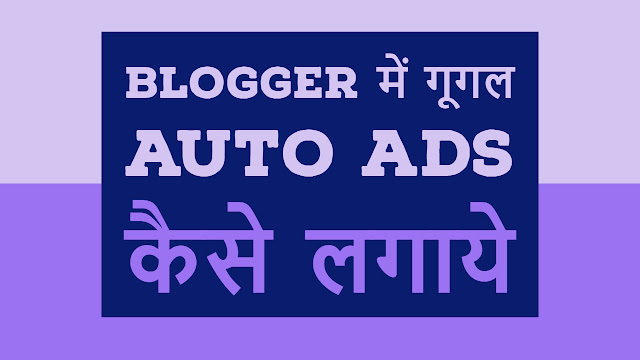 How to add Google Adsense auto ads code in blogger website | Put Adsense auto ads code in blogger. Google Adsense New Update Adsense Auto ads Feature Lagane se Adsense Ke All Ads Text & display ads, In-feed ads, In-article ads, Match content Ads, Match content Ads, Vignette Ads Ye Sabhi Google Adsense Ads Format Ads Sirf AdSense Auto ads Code Site Par Lagane Par Show Karega, Jaise Aapki Ads par Adhik Click Milega Aur Double Website Earning Ho Jayegi, Adsense Auto Ads Kya Hai Aur Blog Website Me kaise Lagaye, Google AdSense launches new type of ad format AdSense Auto Ads. 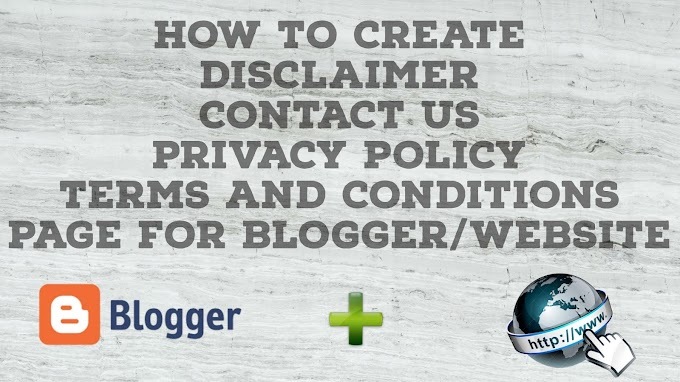 Please don't forget to Like, Share, Comment and Subscribe to our Techno Vedant Channel for more videos.